Francesca teaches rocket, vinyasa and Yin Yoga classes at Old Street studio as well as taking corporate classes for AM Power Yoga London. Influenced by her teachers, past and present, Francesca teaches a playful practice, with attention to Mandala and Rocket inspired sequencing with fluidity and a focus of breath with movement. 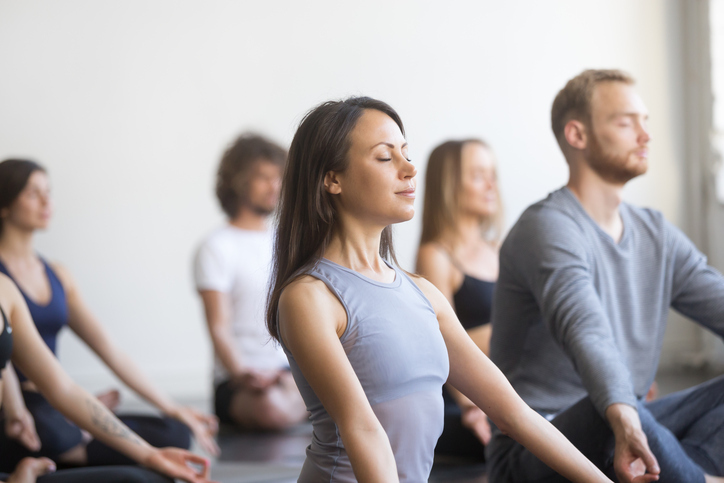 Students are encouraged to search deeper into themselves, whilst always maintaining an open heart and mind on and off the mat promoting balance and ease for the individual to feel lightness and relief. Francesca is a 400hrs yoga teacher currently working towards her 500hr advanced training. She is qualified in Ashtanga Vinyasa, Rocket, Mandala Vinyasa and Yin yoga. What clients are saying about Francesca?